After spending a day at the National Judges Convention at Hartpury, I thought I would repeat some of the training and riding tips offered up by Charlotte as she rode. It was heart warming to hear so many things which echoed my own training thoughts with an emphasis on patience. I also included where I make a similar tip in my own book Master Dressage Edition 2. Stretching your horse is very important. 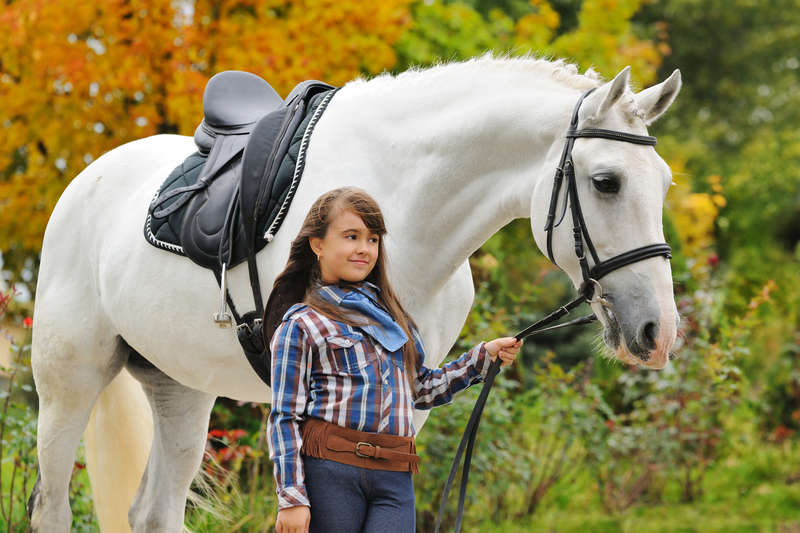 If your horse is a little too stiff, or inattentive then it can be left towards the end, but it is very important to teach this skill to the horse. Referenced on page 90 under Free Walk on a long Rein and page 138 Planning Your Schooling. Calm Riding and the awareness that 100's of repetitions will be needed to create smooth transitions and balance. It's the rider responsibility to explain to the horse, no punishment or loss of cool for mistakes – just repeat/correct – calmness. Page 127 - Patience with the progress of the horse - Page 78 - Fluid Transitions. I added at the bottom of the page a section on patience from the book. Charlotte prefers rising/posting trot on the youngsters until their backs become strong enough in later years – and who can blame her with such a good rising trot! Charlotte's rising trot biomechanics - same as covered in Master Dressage Edition 2 This is the same mechanics that Mary Wanless BHSI has been teaching from the release of her first book Ride With Your Mind over 25 years ago. I analysed the video I took in slow motion so you can see Charlotte's super biomechanics. A thoughtful patience will give you the greatest progress in dressage. Never be impatient to get onto the next movement, the next level or even the next pace. Making small progressions every day will get you there. I remember visiting Denmark whilst I was taking photographs for one of Mary’s books and I was lucky enough to be photographing one of Mary’s Grand Prix students, Heather Blitz. What was remarkable about Heather was her patience with the horses she was riding. I remember one moment in particular where she was training one of the horses Piaffe. For the benefit of those watching she was explaining what she was thinking and what she was doing. The horse appeared to become a little tense and muddled and of this Heather said “now I would never try to interfere and tell this horse off, or somehow try to pressurise him because I can feel him trying underneath, I can feel him working it out, and I know that this is a process he has to go through”. Now I am somewhat paraphrasing Heather here because it was a long time ago and I can’t remember her exact words so I hope she will forgive me if I was unable to directly quote her. Back to the story, sure enough the horse began to relax and take better steps.